When we look at how students now study, work and live; flexibility is increasingly a key part of this picture. Likewise, if we are to attract diverse thinkers, quality education demands a more expansive approach than ever before. 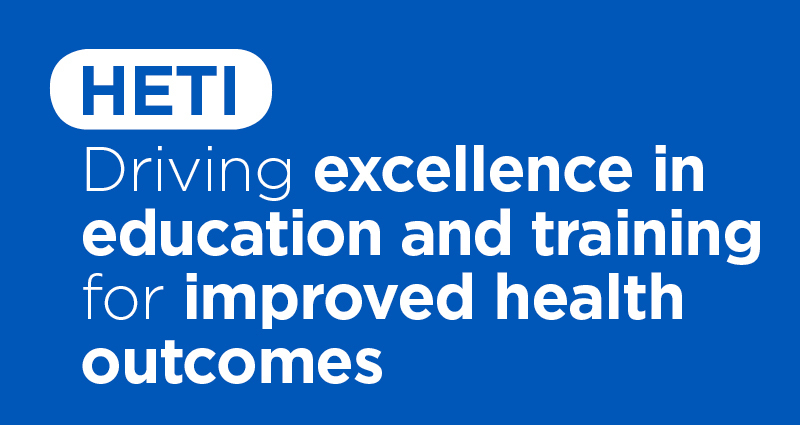 HETI has taken significant steps to lead the way when it comes to flexible study options. 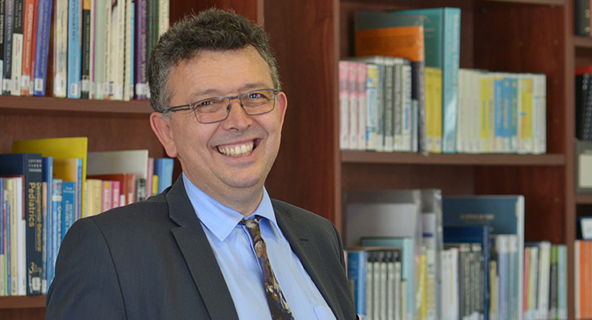 Students in the Psychiatric Medicine courses have the option to go from sitting in the lecture theatre, to learning online at a distance, or even studying fully online. This agile approach is relatively unheard of in a larger higher education institution, yet it represents the future of tertiary education. This is why HETI’s tutorial rooms and lecture theatres are set up so that distance students are sitting virtually in the room with us. There is a screen at the front of the room where students seated inside the room can see our distance students, and vice versa. Similarly, our lecture theatre is technologically wired for sound, so that we don’t need to use physical microphones. The inbuilt room microphones focus on the main speaker - but when someone else speaks, they intuitively refocus to block out unrelated noise. All of this adds up to technical progress, yet it’s our purpose that shapes this vision. That purpose is to create better healthcare outcomes for everyone. How do we do this? By being small enough to be flexible and attract a thoroughly diverse student cohort, yet big enough to deliver quality teaching and progressive technology that is designed to support flexible learning. In this way I think HETI is both ‘small and big’. It is big in that it sits within the largest health provider in the country. This means we have access to a broad selection of high quality teachers who often represent the very best minds in healthcare. This ‘small but big’ philosophy extends to a very nimble feedback process. Our teaching staff are deliberately swift to respond so that we can give students the very best education in the most responsive way possible. For example, when we rolled out our first semester material in 2017, we had very clear feedback from students about what they liked, and what they would like to see improved. In response, we were able to deliver on most of those points in the following semester, reflecting an agility that is rare for a higher education institution. All of these flexible initiatives combine to make HETI a place where students get to really know the people that are teaching them - whether online or face-to-face. And it is the healthcare consumer who ultimately benefits from this professionally intimate learning experience. This is why we are all so very passionate about what we do - students and teachers alike. While our students appreciate this responsivity, we owe this to them. Our students work closely with healthcare consumers - or they will do upon graduating. Their consumers deserve the very best and most diverse minds in healthcare. If we can shape this outcome by being flexible and progressive in our teaching methods - then this is what we must do, for everyone’s benefit.